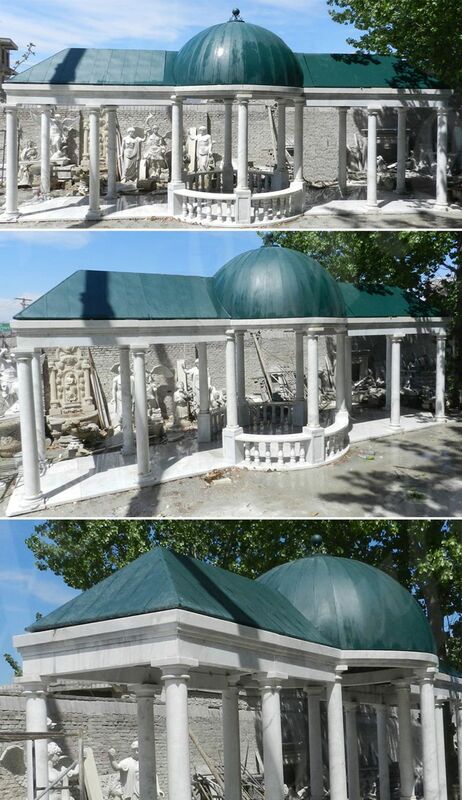 The Large White Marble Gazebo can Decor Your Home and Garden -You Fine Art Sculpture Limited. The large white marble gazebo will make the backyard an amazing and affordable backyard. This will be the ideal place to add comfortable chairs or swings. When the birds sparkle and the sun shines, they are drinking coffee outdoors. The large white marble gazebo will complement the trimmed lawns, gardens and meadows. It will also perfectly match the swimming pool. There are many magnificent marble pavilions to choose from. An iron and carved marble pavilion, top of a dome of iron, embossed more than a ribbon carved with leaf leaves, supported by six intact ancient Greek womenundefineds pillars, each of which is supported on a neat pedestal, supported by a pedestal. All by a base around the marble railings, the overall size of about 15 feet high x 14.5 feet in diameter. The natural large gazebo for sale is the product for outdoor use. This product can be done in many materials. But the natural stone is the most popular material for the conversation. The masonry gaze is mainly used for the town and park. A popular masonry talk can be done in many different forms. Our company Youfine is one of the gazebo manufacturer, which can make it with shapes of stone statues. But we can also make a cologne conversation. The exact shape of the product depends on the purchasing demand. A company with more than a 5-year-old stone conversation. 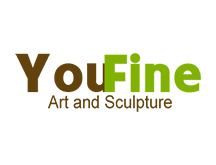 In addition, we are very well aware of various market requests.